First day at my new job and I’m already loving it! WHAT a day I’ve had. In the office it was just meeting people, setting everything up and becoming more familiar and settled. Everyone is super friendly, and we had our Christmas team night out – I feel spoiled already here! 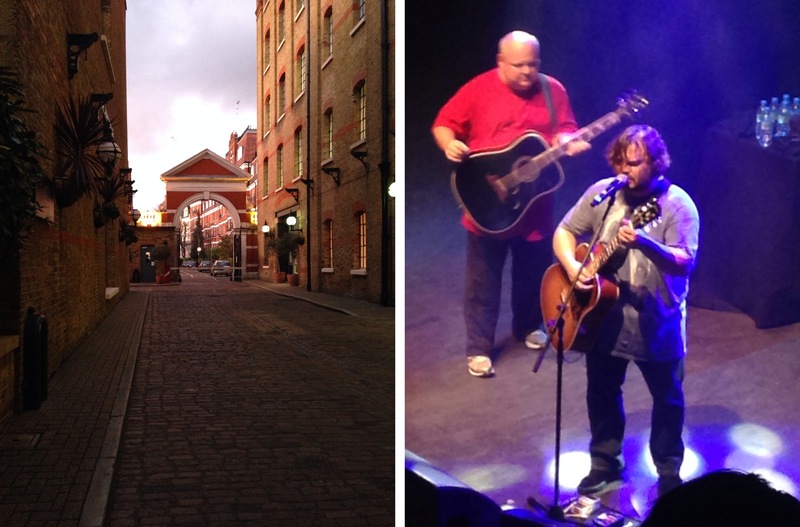 After the meal and a few drinks I headed to Shepard’s Bush to see Tenacious D do an acoustic set. WHAT a day. Fantastic. I’m super happy.